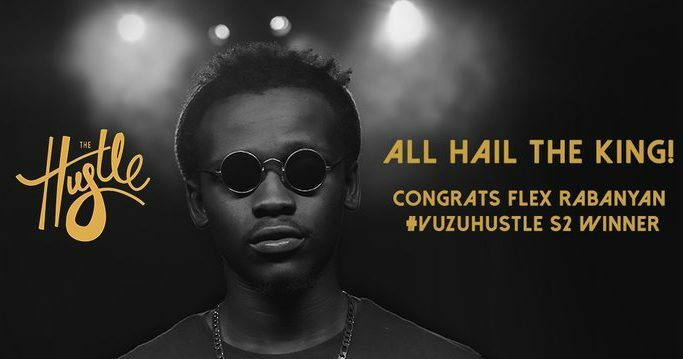 Word just broke that Vuzu Amp music competition show 'Hustle' winner; Flex Rabanyan, has turned down a record deal with Vth Season. The deal was part of his winner's prize for the show. I can imagine a lot of people being shocked by this but I think this is the best move this man could have ever made! There is a little secret that many musicians in this business will never reveal when times are good but let the smoke and mirrors fall and they will tell you that being held to a standard artist contract by record label is the worst thing you can have as an artist in SA. The terms of the most commonly used standard artist contract in South Africa are ridiculously exploitative of the artist. The artist literally becomes a slave to the record label. They will buy you the car or put you up in a house, shoot that music video you want and fly you around if you lucky but at the end of it all you will be beholden to them for months as you wont own of those material things and every cent spent on you will have to be recouped by the label plus with an added fee for their cut. I don't know what contract Vth Season offered this Flex guy or if it was a standard artist contract but clearly based on his needs or career plans it did not suit him. Good for him for declining it. This is not a hit piece on Vth Season. I know nothing of their business dealings. Record labels in SA generally though have a lot of introspection to do or they risk being obsolete. More and more artists are seeing the benefit of being one's own boss. The success of artists like Cassper Nyovest without being tied to a record label has given rise to the inspiration for young artists to run their own careers. 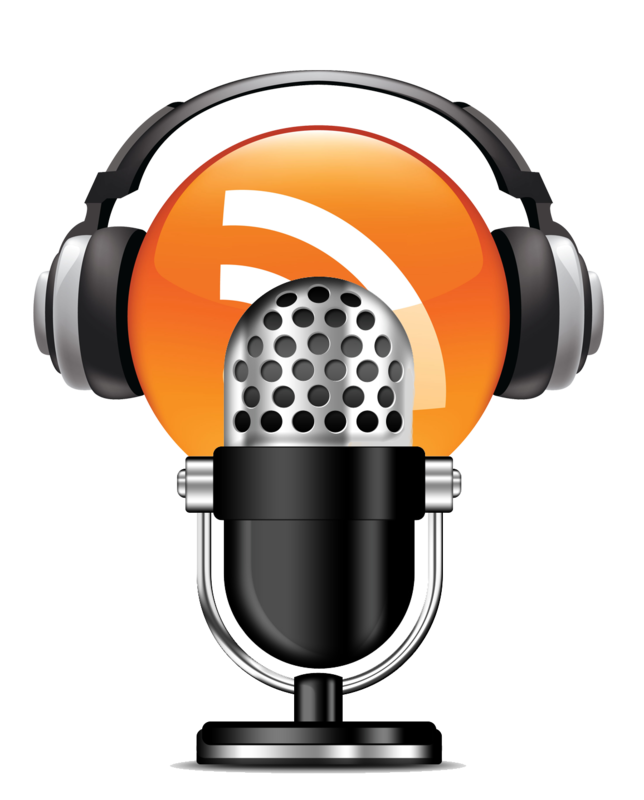 When an artist can put out their music and have it playlisted on radio or even by-pass that and have it available for download to fans, all he/she needs is a strong marketing team and he can make it on his own. With the CD market fast becoming a thing of the past and download and streaming heralding a new age of music consumerism, record labels are in trouble unless they adapt to the needs of the modern day educated artist. Artists can not be duped anymore. Remember how black artists left major labels like Universal and Sony crying fowl over exploitation then they opened their own labels claiming to offer a home for young black artists to find collaborative relationship for their career — and then the very same black artists who are now execs went back and took the very same 'exploitative contracts' from major labels and used them against their new signees! Well, that ship is sinking fast. Young artists are exposed to new methods to protect themselves. Many of today's artists are not inspired by 50 cents or the bling generation of the early 2000s anymore. Now it is about making a living and not just flossing. They are inspired by Chance The Rapper, the new Jay Z, Beyonce and Taylor Swift. They want to own their talent and make real money! They want to be the boss! I love that Flex Rabanyan says that he looked at what Vth Season was offering him and he felt that there was nothing to gain from the R250,000 deal. If he did his homework and couldnt get the record label to offer him anything better than what they are offering then he is better off going off on his own because he was never going to be happy working with that company — and that is a bad way to start a working relationship with someone. Look, the guy could burn out tomorrow and never have the career he dreams of or he could blow up and this end up be the best decision he has ever made. But at the end of the day, it was his decision! The counter thought to it all is that the failure could have come from signing the deal. Signing with a known label does not guarantee an artist success if both parties are not happy with the terms. All said and done, I have massive respect for this young man for taking the plunge and wanting to be more entrepreneurial about his career rather than just chasing fast fame without the benefit of longevity and financial security. Own your sh*t! ... if you can.